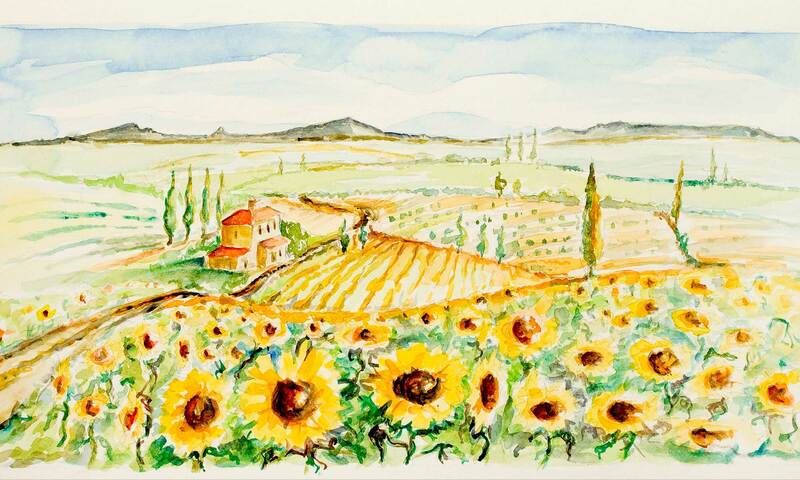 Il Girasole is Italian for “The Sunflower”. We are located just off the market square in St Neots, Cambs. We offer a delicious choice of authentic Italian cuisine inc, pizza, pastas. meat and fish dishes together with some great wines.